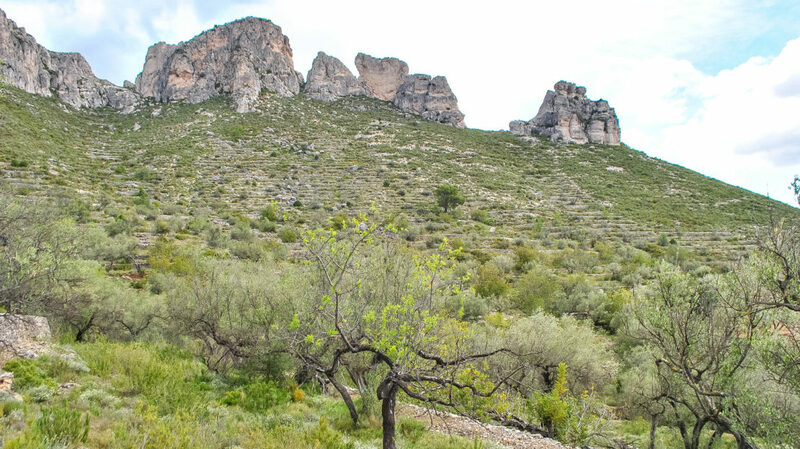 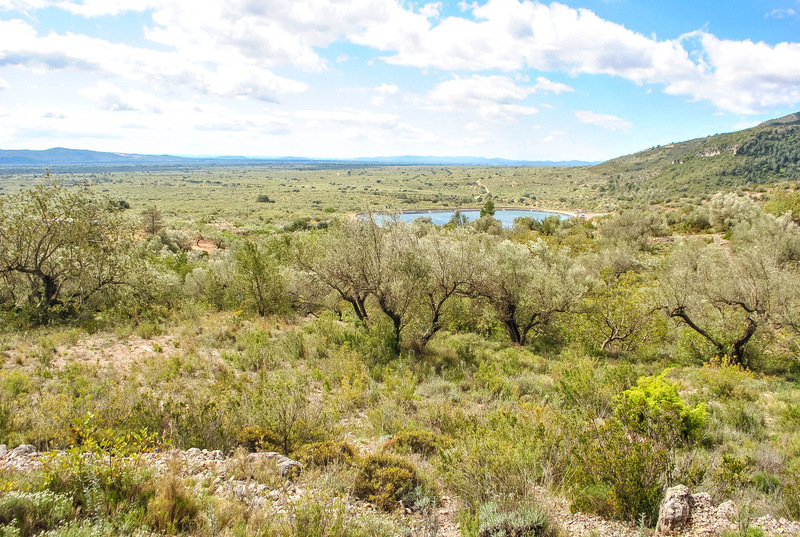 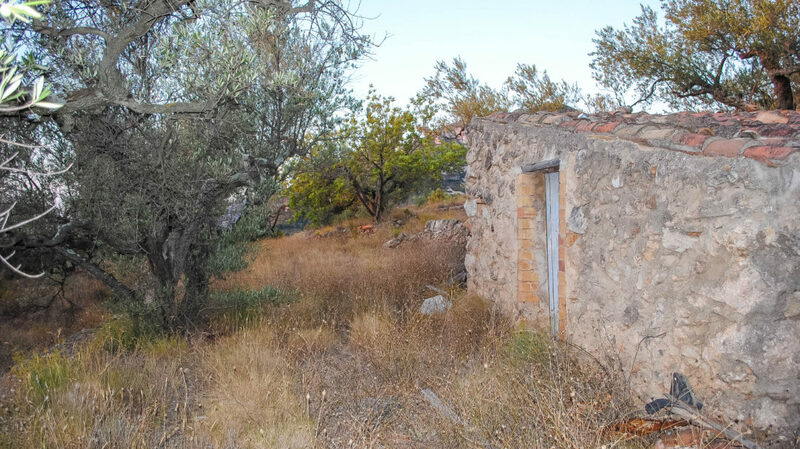 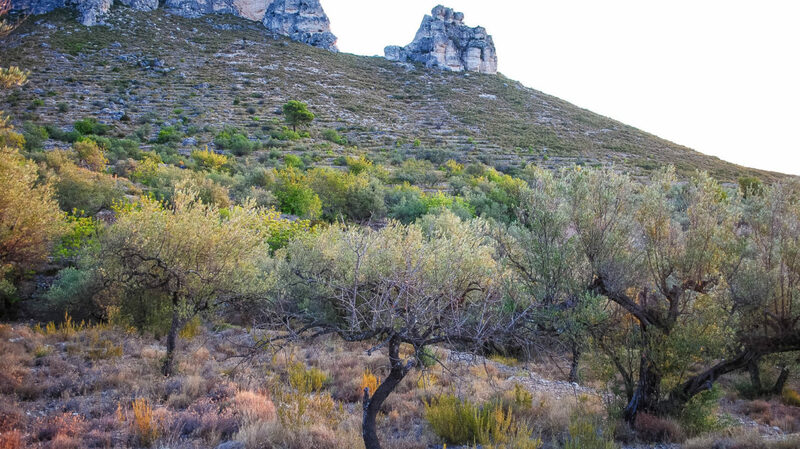 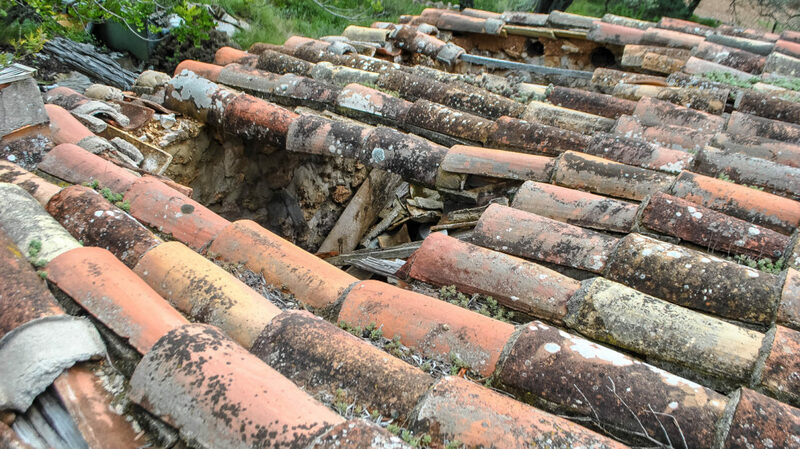 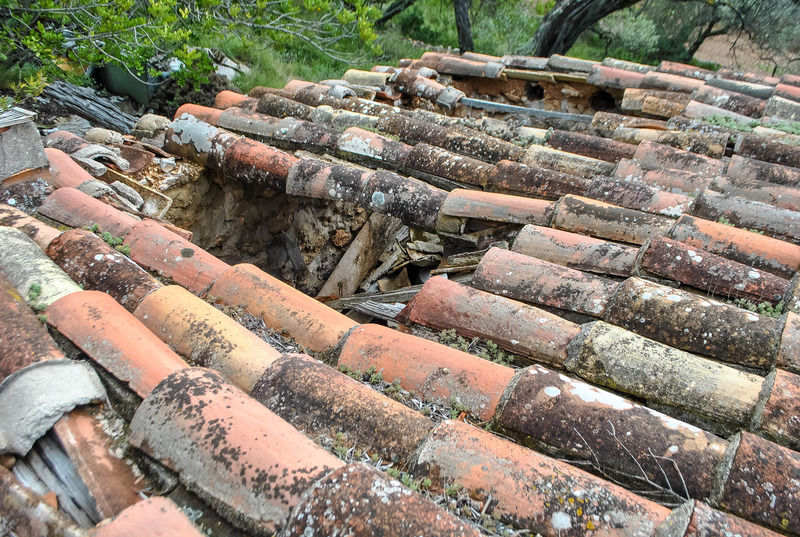 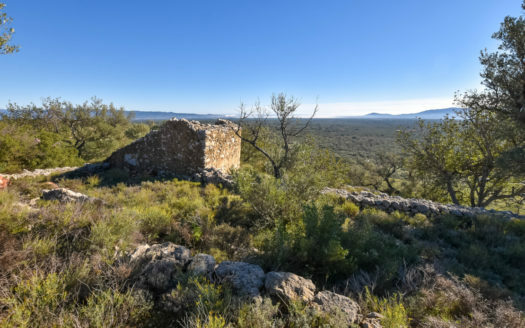 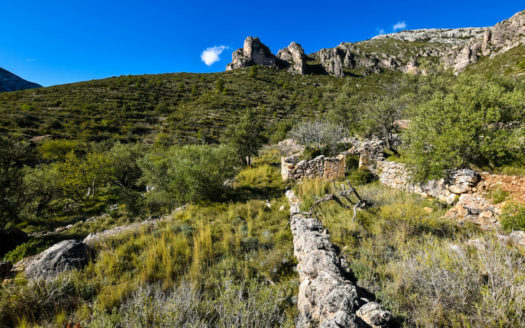 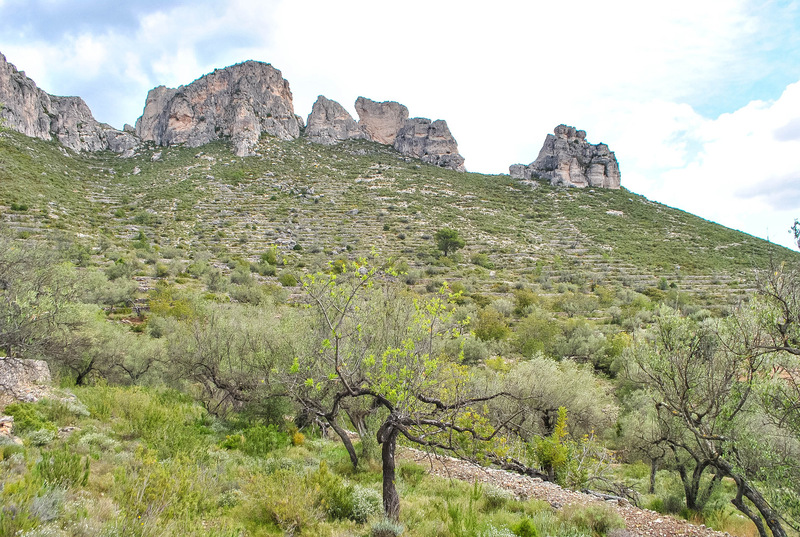 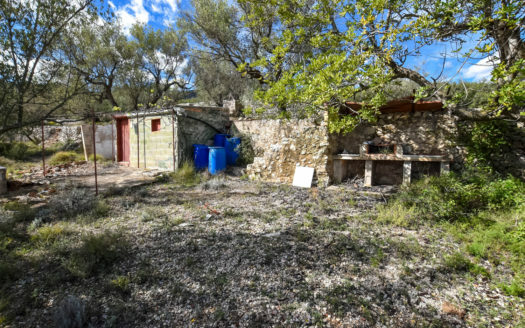 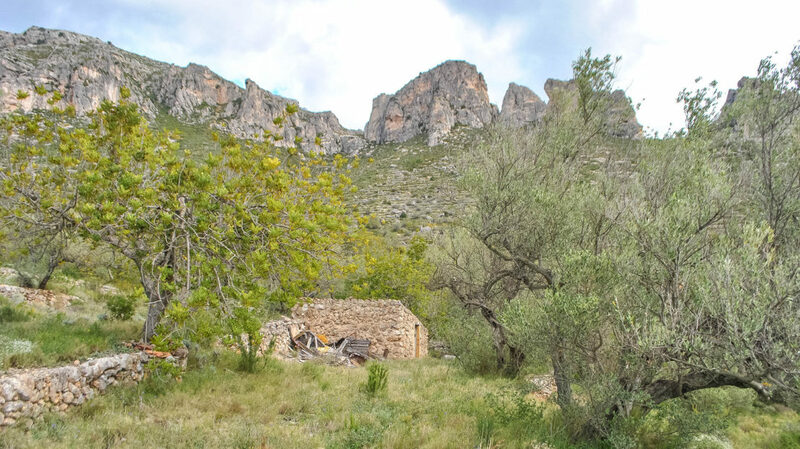 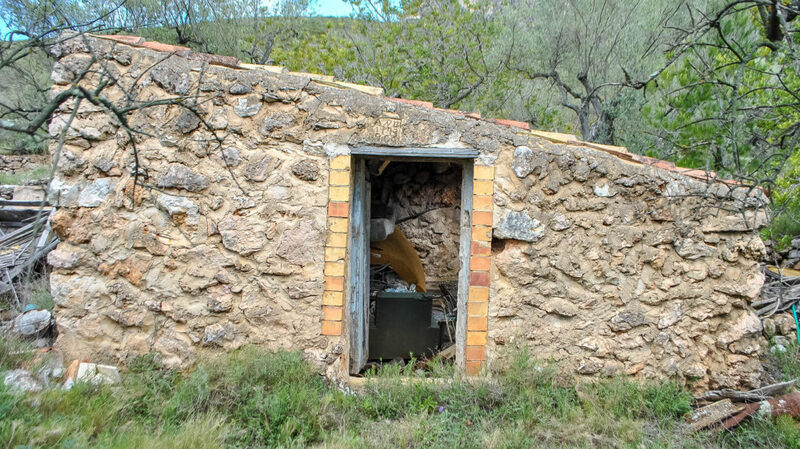 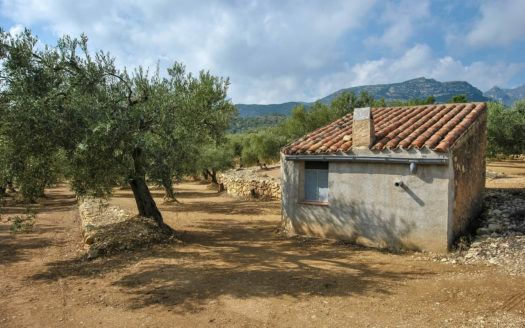 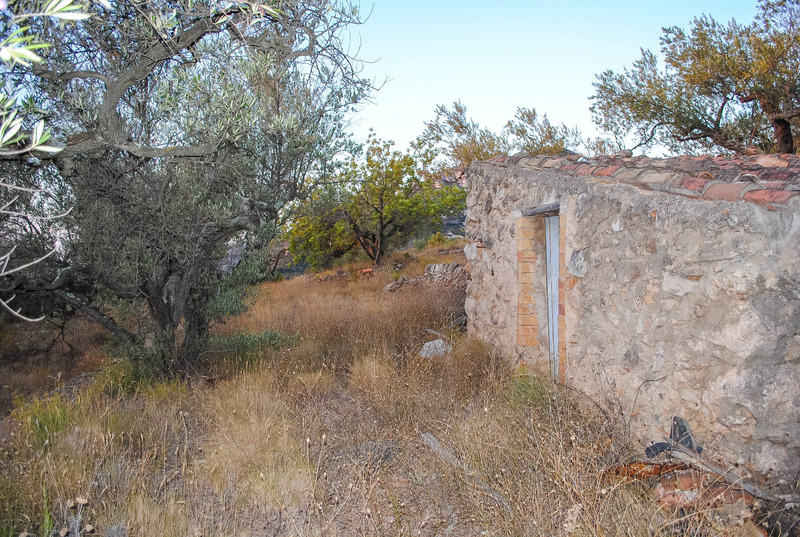 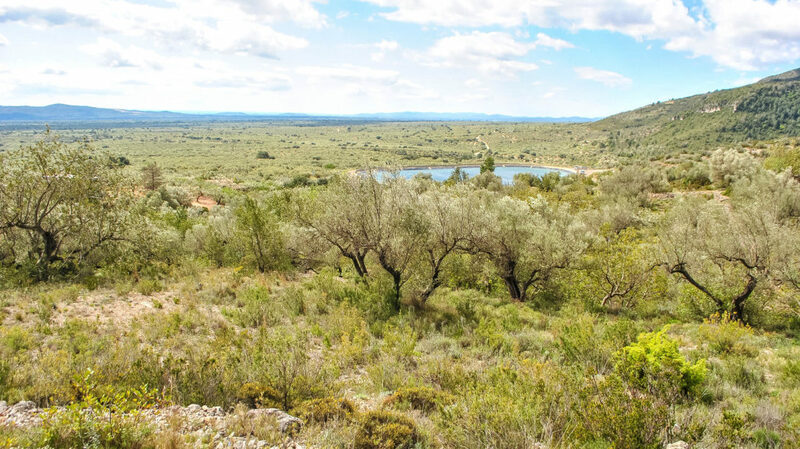 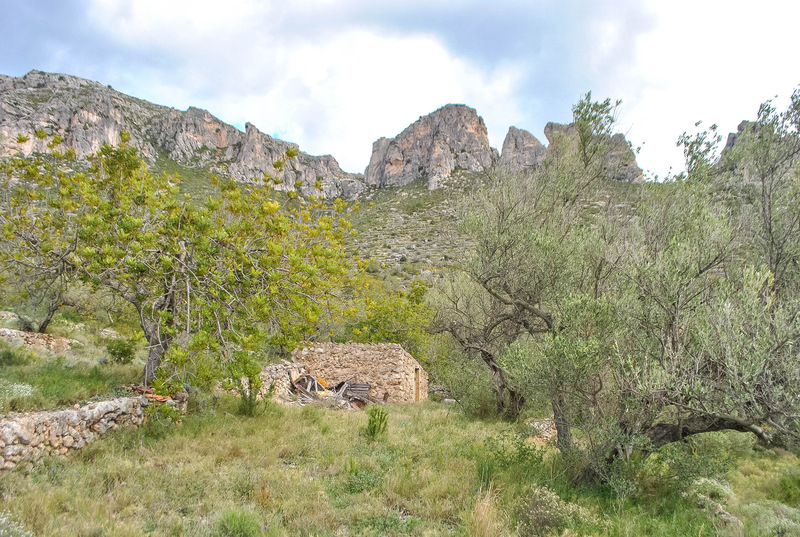 13.000 sqm plot of land with abandoned olives trees located in a lovely environment. 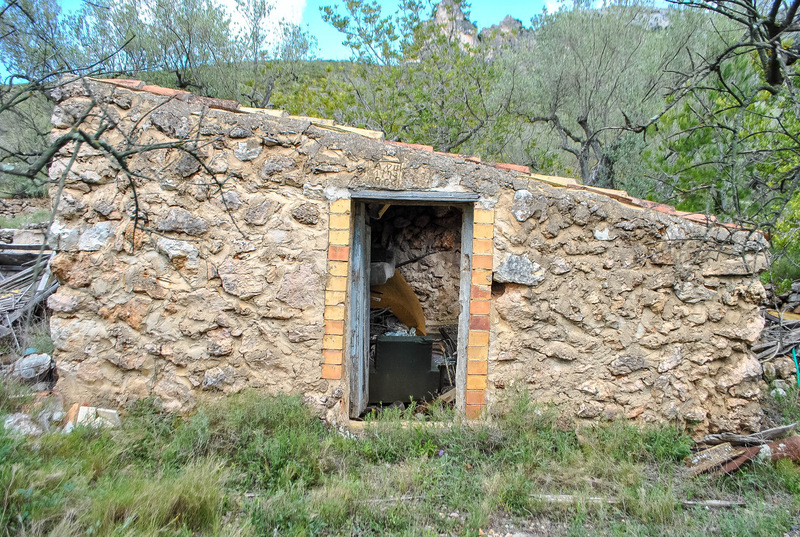 10 sqm ruin to restore. 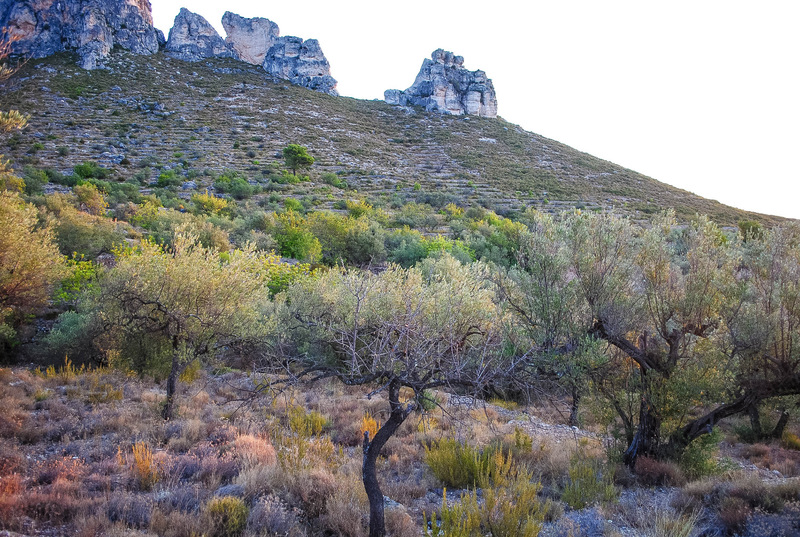 Less than 5 km from the village.